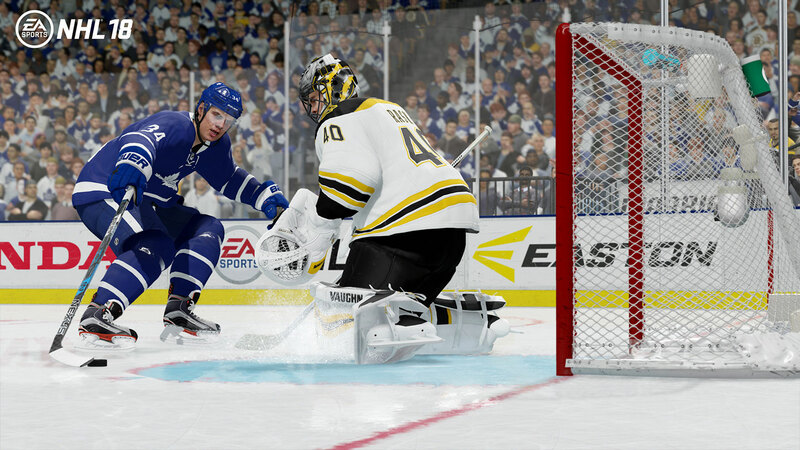 EA SPORTSTM NHL® 18 delivers the speed, creativity and action of today's young NHL superstars with new Creative Attack controls and an all-new Defensive Skill Stick. Play the fast-paced, arcade-inspired 3-on-3 NHL THREES® mode, or create your own custom 32nd NHL team with the new Expansion Draft. 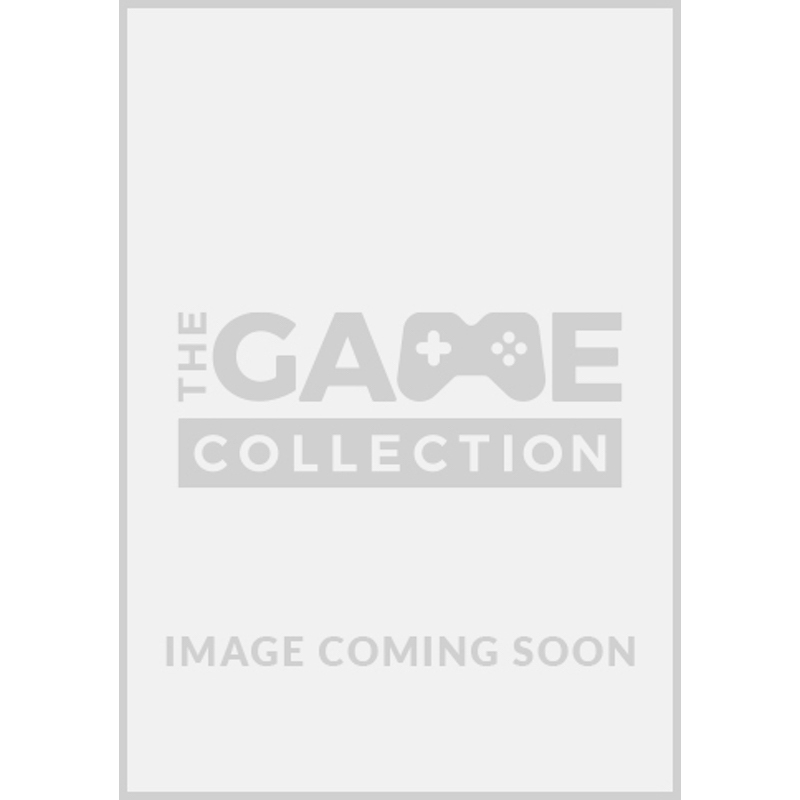 Do it all with the most co-op and competitive multiplayer options ever in an EA SPORTS NHL game. 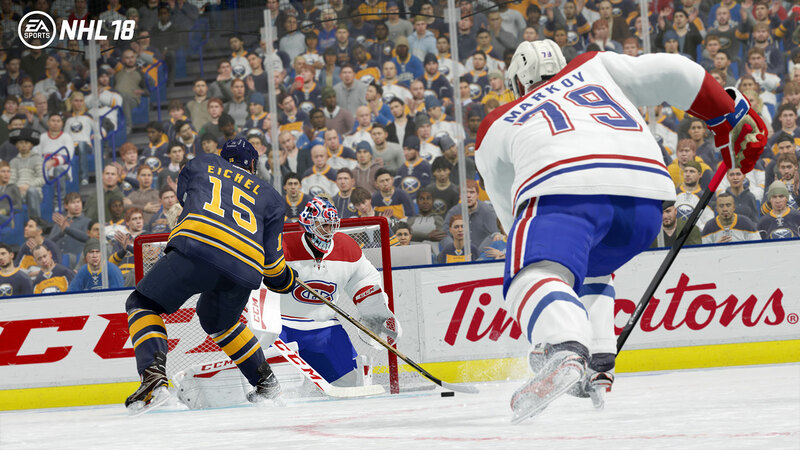 The Ice is Your Playground - New Creative Attack moves give you full control to execute the highlight-reel, jaw-dropping plays seen by young superstars in today’s new NHL. On offense, all- new creative dekes include between-the-legs moves, one-handed dekes, back-handed toe-drags and much more - including the ability to branch moves together for moment-to-moment decision making. On defense, the all-new Defensive Skill Stick gives you the tools to counter attacks with poke check targeting, extended pokes, and controlled stick sweeps to cover zones of the ice and take away lanes. New Creative A.I. also means your teammates leverage all the same creative tools as you do for beautiful, intelligent decision-making all over the ice, including board passes and through-passing into space. Arcade-Inspired 3-on-3 Hockey - Introducing NHL THREES, a bold new take on fast-paced, over- the-top 3-on-3 hockey action. 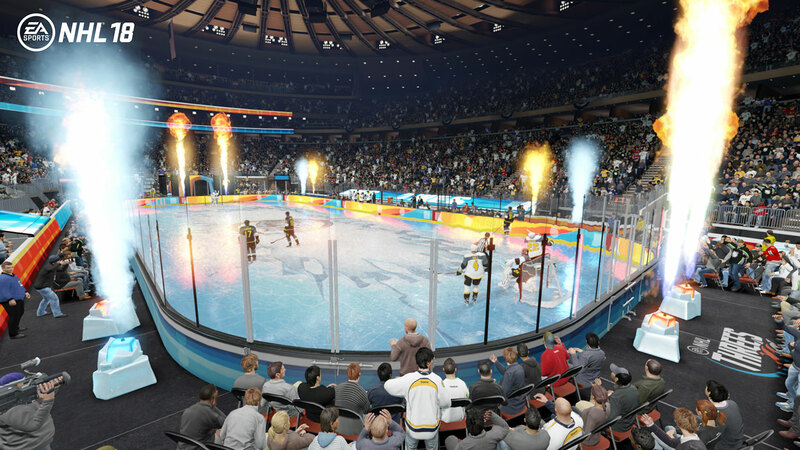 The all-new, arcade-inspired hockey experience features faster gameplay, bigger hits and high-scoring action that's easy to pick-up-and-play. Enter unique NHL THREES arenas with all-new commentary and pick your style of play, from fast-fun couch co-op to fully competitive online team play where you choose the game rules and modifiers. 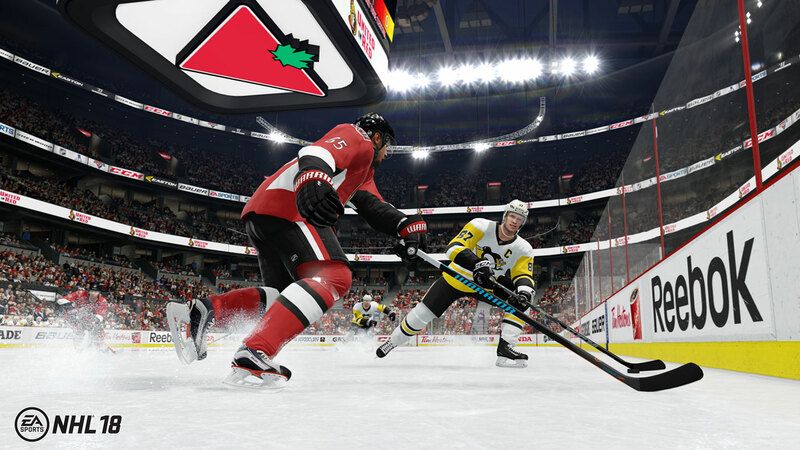 Take on the NHL THREES circuit-style Campaign Mode and play through regional circuits, from minor leagues to the big show, completing challenges and unlocking surprises along the way. NHL THREES combines the best of arcade-era fun with authentic 3-on-3 overtime action that is made to be played with friends.